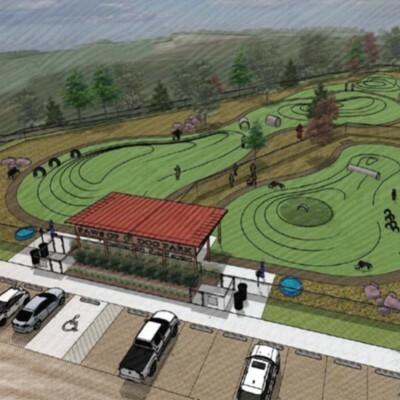 The Girl Scouts of Troop 1250 are currently working with Bryan Padgham, TBG Partners, on the dog park design and the City of Wamego has graciously acquired land for use of the dog park (approximately 3 acres). We have had great support from the Wamego City Commissioners and are full steam ahead on fundraising. The costs of supplies are great!! 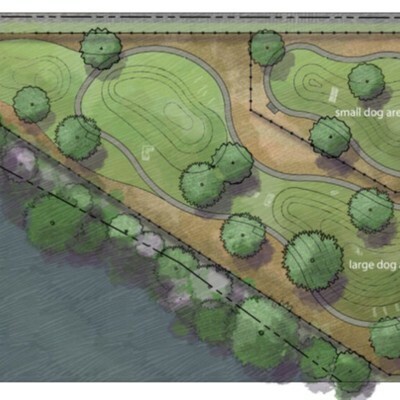 The Paws of OZ will include a small dog and large dog off-leash fenced in area. A shade structure will be necessary as it is currently just a field. Safe, off-street parking is also in the initial plans. 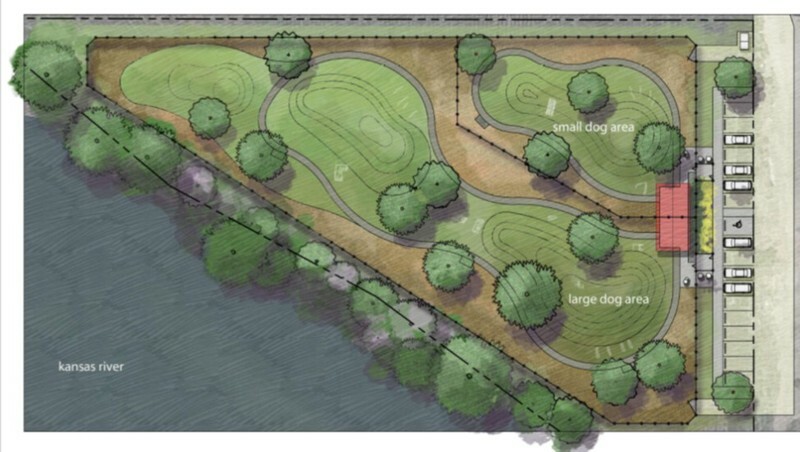 Not to mention the necessary dog waste stations, seating, water source and landscaping. Your donation will help us purchase the necessary materials to make this project a reality. 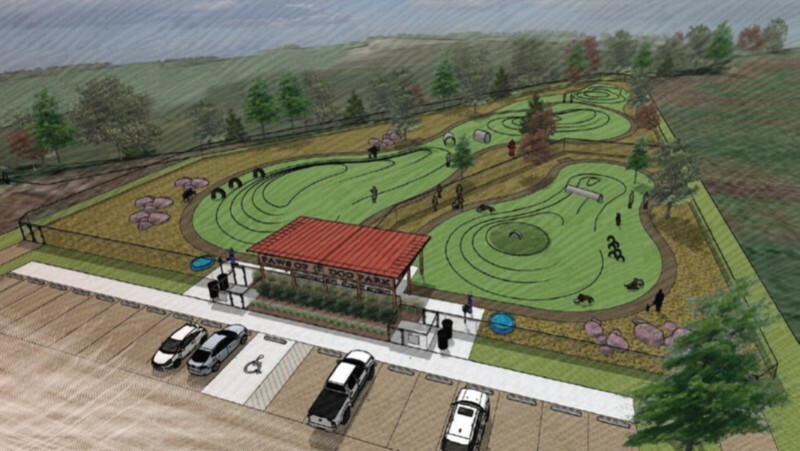 The Paws of OZ would be a great addition to our town, providing an outlet for dogs to exercise and play with their owners, for visitors to stop and take in the town and allow their dogs to stretch and it would help foster a sense of community. We would love your support!! 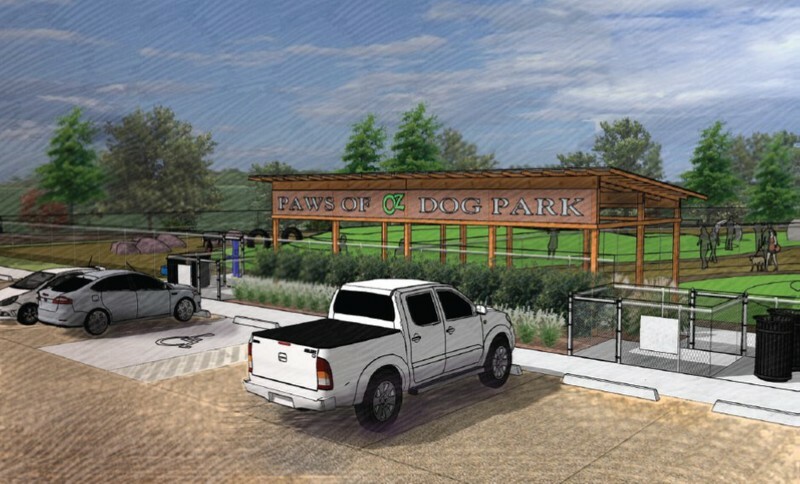 To establish a fenced in, off-leash dog park where well-behaved canine citizens can exercise in a clean, safe environment with out harming or annoying people, property or wildlife. 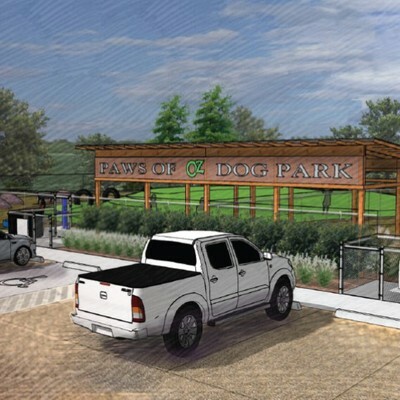 To build a beautiful and well-maintained space open to all dog lovers and friends who are willing to uphold to the park's rules and regulations. To obtain support from our community for this project as it meets the needs of dog owners and non-dog owners alike. The Paws of OZ project started back in 2016 by a group of four Cadette Girl Scouts working on their Silver Award. They accessed their community for needs and decided this would be how they could take action. The girls completed surveys, toured area dog parks for ideas, gathered research on the process, material costs, etc. They presented their idea (including costs, possible locations, etc) to the Wamego City Commissioners in September of 2016. The girls choose the name and Josie Roggenkamp, a 10th grader at the time, designed our logo. Fast forward three years later...we have a new location that is much larger than we could ever have imagined (2 acres more) and we have an experienced landscape architect leading the designs. With financial support, we are in a great place to get the project in the ground.